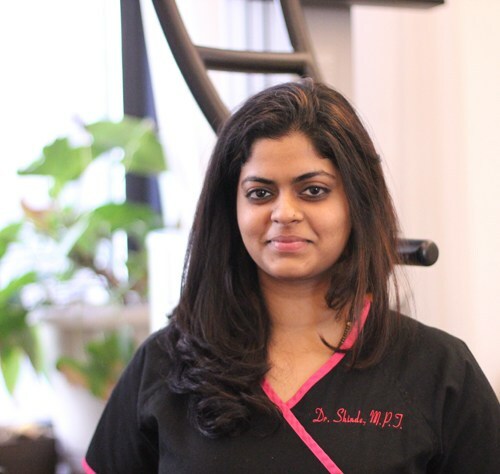 At Living Well Medical in the SoHo/TriBeCa area of Lower Manhattan, our physical therapist, Swapnali Shinde, DPT, works hand-in-hand with patients looking to rehabilitate from an injury, surgery or other issue. Physical therapy helps patients regain strength, flexibility and joint function, and for every patient who comes in to see us, Dr. Shinde makes a custom treatment plan that is especially intended for you and your needs. Although often associated with recovery from orthopedic surgery like joint replacement, physical therapy is actually a very broad specialty that can treat anything from muscle weakness to spinal dysfunctions like disc herniation. Often by mobilizing joints, range of motion and strength are restored concurrently, but strength training will often be included for added stability. Within physical therapy, there are also various sub-specialties that cater to specific patient groups. These include geriatric, pediatric, orthopedic, cardiopulmonary and neurological rehabilitation. Recovering after surgery or from a chronic injury takes time, dedication and patience. Living Well Medical's physical therapist, Swapnali Shinde DPT, can guide you back on the path to functional health. Choose care that you can count on. 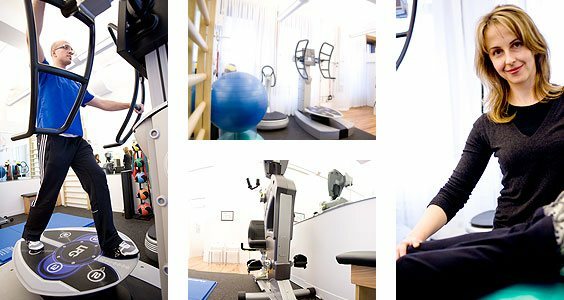 Living Well Medical has some of the most advanced Physical Therapy techniques available in New York City. We have been treating everyone from competitive athletes, weekend warriors, and hobbyists to the office worker thats been suffering from chronic back or joint pain from sitting in a chair all day . 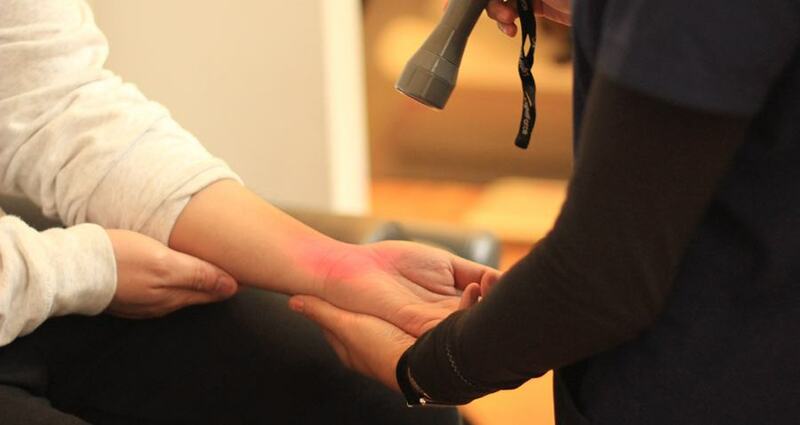 Our unique approach to treating pain and injuries provides unparalleled results. We use an integrated approach to treating our patients, and have a team of specialists and doctors available, under the same roof, who work together to constantly monitor your condition. We have had great success in treating most conditions through physical therapy, and the results and recovery are even greater when we use an integrated approach. So weather you require post surgical rehabilitative physical therapy or are suffering from pain, we can help.